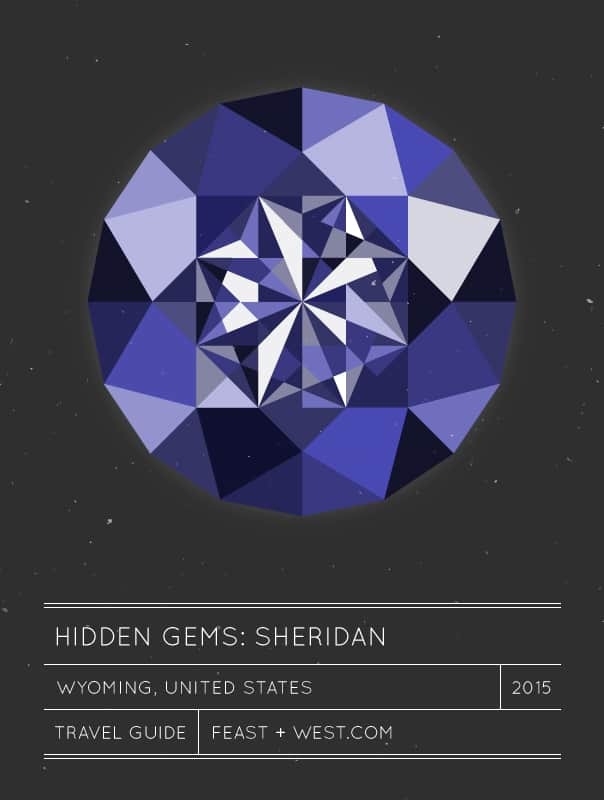 Today’s Hidden Gems travel guide to Sheridan, Wyo. and the Bighorn Mountain region comes from Haleigh DeRocher of the blog Consider the Peel and the Etsy shop Peels & Posies! I’m a fairly new transplant to Wyoming, but in the six months I’ve lived here I’ve absolutely fallen in love. I’m a Midwest girl; mountains were always more of a dream than a reality until I moved here, and now that I live in their foothills I’ll never be able to look at a landscape the same way again. I was severely skeptical about moving to the least populated state in the country. 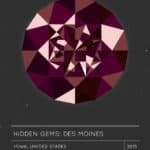 There are 500,000 people here — the same number of people as Des Moines, Iowa — and the land rolls for miles without house or human. But don’t despair — though the population is sparse, the adventures are high. 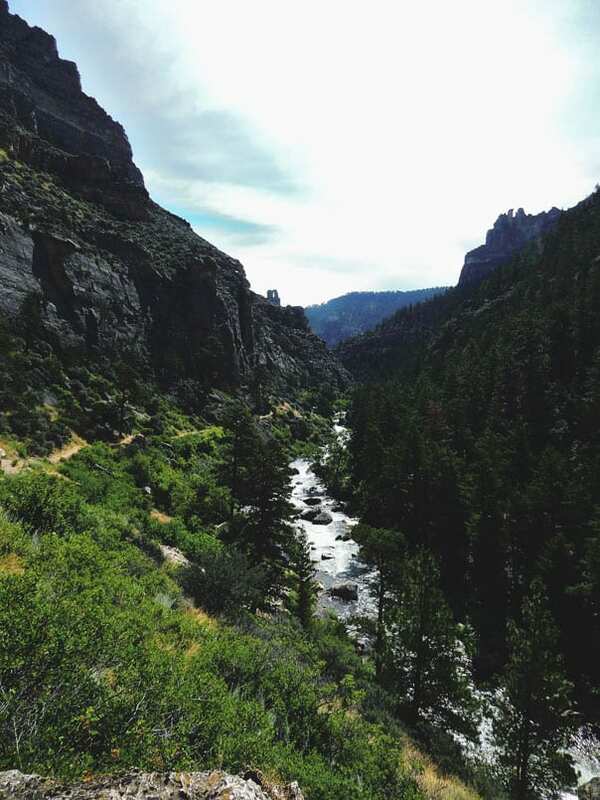 You don’t go to Wyoming for parties and crowds — you go to get away from the crowds. There’s not a better air to breathe. I live in the tiny town of Dayton near Sheridan, Wyoming, the “Jewel of the West” according to their website and nine miles from the border of Montana. 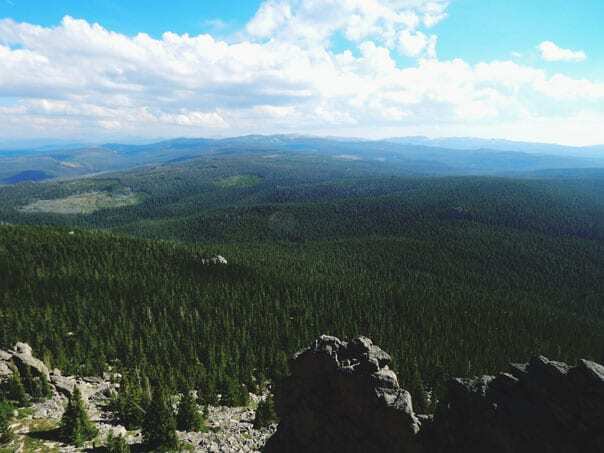 Sheridan, though not well known, is a tourist hub in the summer time; people traveling to Yellowstone stop there for good eats, the rodeo, and the scenic Bighorn Mountains. It is basically like stepping back in time to the Wild West; downtown Sheridan is a charmed, historical street and it’s easy to imagine yourself tying your horse to a post while wearing a crinoline and a sunhat. 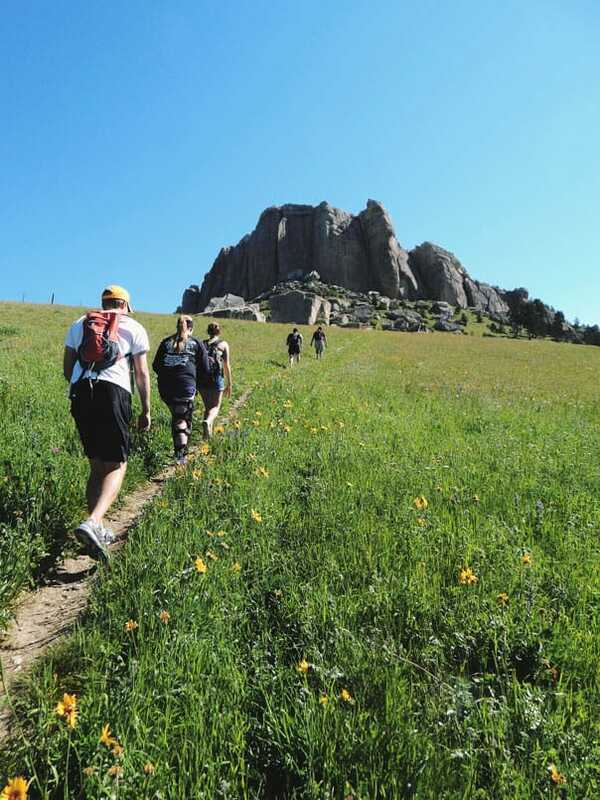 About twenty miles outside of Sheridan is the Bighorn National Park, which is brimming with wildlife and amazing hiking, biking, and climbing. 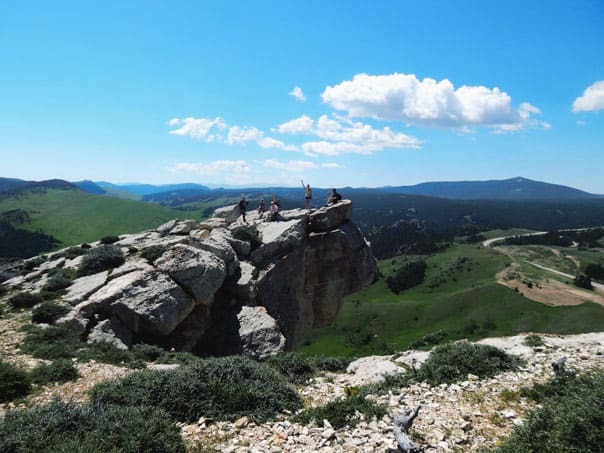 Sheridan and the Bighorns are the definition of hidden gems; this part of the country is an amazing vacation destination because it is not very well known — which means you have the trails to yourself. When people think about Wyoming they either think “barren wasteland, don’t wanna go there” or “Yellowstone.” What they don’t know is how much they’re missing up north a little ways. 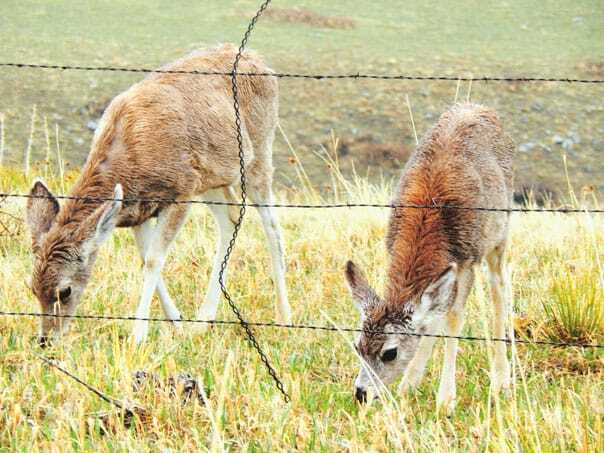 Click below to see Haleigh’s Sheridan, Wyoming travel guide! Frackelton’s: Probably Sheridan’s finest restaurant, Frackelton’s offers a delectable menu and a pleasant ambiance. My favorite thing on the menu is their butternut squash soup with roasted pine nuts. As you can imagine, finding good vegetarian cuisine in Wyoming is pretttty hard to do, but Frackelton’s offers a nice array of meat-free options. Rib and Chop House: The Rib and Chop House is classic Wyoming cuisine at it’s finest – yak burgers, pork chops, steaks galore. It’s basically a meat lover’s heaven. My husband adores it. There are also a few menu items inspired by Cajun cuisine – a weird but welcome twist. Java Moon Café: Java Moon is one of my favorite places to hang out around town. They offer a wide variety of lattes and teas, but my favorite thing on the menu is their amazing OATMEAL BAR! The coffee shop is also home to a beautiful old piano that the occasional passer-by will sit down and play. Lovely. Wyoming Culinary Institute: The restaurant is fully run by the talented students of the Wyoming Culinary Institute in Sheridan, and every semester there is a new menu. Because they are learning to cook, there is always a wide array of interesting foods to choose from, and you can’t beat the price. Historic Mint Bar: The Mint Bar is the oldest bar in Sheridan; it opened in 1907! You’re really taking a step back in time when you spend an evening here. 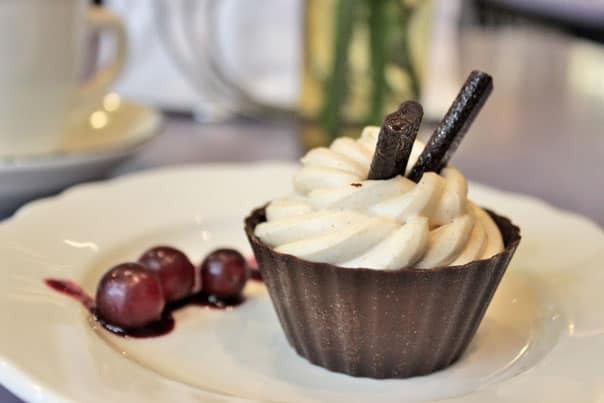 Red Velvet Bakery and Tapas: While you’re shopping downtown, stop in at Red Velvet for a delicious latte and something for your sweet tooth – they have macarons, tortes, cupcakes – anything your heart desires! Parkman Bar and Grill: Parkman is a teeny tiny town (tops out at 150 people!) outside of Sheridan about 15 miles, but it’s worth the drive for their burgers and fries. Best around. Eat Street Café: Eat Street Café is also about 15 miles outside of Sheridan in a town called Ranchester. If you’re on your way to the mountain, stop here for some fantastic pizza and a giant stack of onion rings. 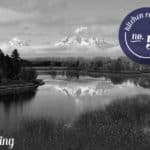 The Branding Iron Café: Five miles closer to the mountain in Dayton, Wyoming, you’ll come to the Branding Iron Café, a delicious, home-style restaurant with amazing pie. Unfortunately they’re so backwoods they don’t have a website yet, but that just makes it more authentic! The Big Scoop Ice Cream: Don’t get too full on pie at The Branding Iron, because right next door is some of the most delicious ice cream around. Run out of a house by a local couple, there is nothing more charming than this “window-only” ice cream shop. Enjoy a cone on their back patio. Kendrick Park: Kendrick Park is a lovely park in Sheridan that offers tennis courts, a public swimming pool, and an elk and buffalo enclosure – right in the middle of town. The Sheridan Pathway: This paved bike path covers much of Sheridan, from a lovely prairie on the edge of town to downtown near the river. Bike, rollerblade, or a take a stroll. 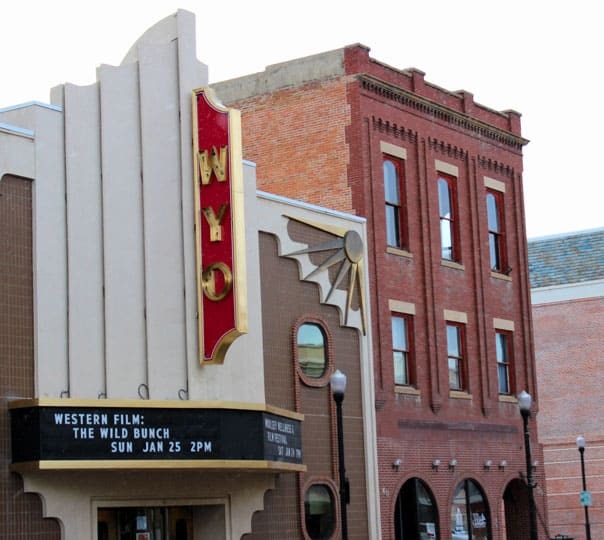 Wyo Theater: For some late night entertainment in Sheridan stop in at the historic Wyo Theater for a show. The theater was built in 1923 and still bears some of that Golden Age charm. Hans Kleiber Studio Museum. Discover the most notable Wyoming artist, Hans Kleiber, at the Hans Kleiber Studio Museum in Dayton. The museum is actually in what used to be the artist’s studio, and holds some of his work and a history of his life. Tongue River Canyon. The Canyon is about five miles from my house and I am still amazed to live near something so awe-inspiring. The entire hike is about 10 miles and hugs the Tongue River the entire way. It’s an easy to moderate hike — no strenuous climbing, and there is an abundance of flat rocks perfect for picnicking! 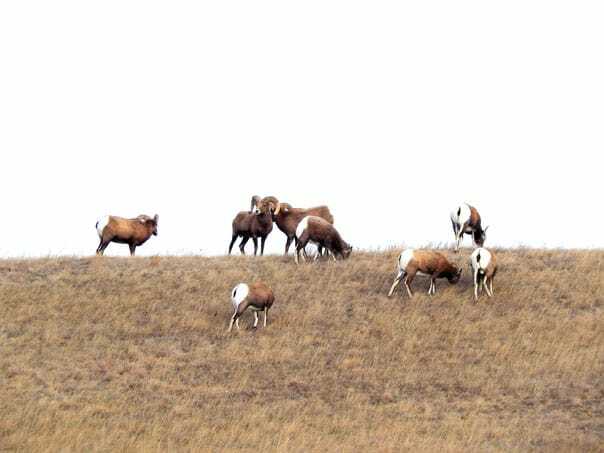 Be on the lookout for deer and bighorn sheep. The Tongue River Canyon Cave. At the very beginning of the Tongue River Canyon Trail you’ll find a fork which leads to the Tongue River Cave. Take a head light and a buddy for this one – the cave is miles long, complete with tunnels you have to crawl through, huge rooms with dripping stalagmites, and even a waterfall if you go in far enough. Steamboat Point, Bighorns. This is my favorite hike — it’s a quick but challenging workout, about a mile total with some steep climbs. If you go in mid-summer you’ll find the field at the base of the rock brimming with wildflowers. Black Mountain Lookout, Bighorns. Years and years ago the only way to look for fires in the forest was to go up to the tallest peak and survey the expanse. The Black Mountain Lookout hike is a challenging climb, but once you get to the top you can actually go into the old lookout building – it has windows on all sides and the most amazing view ever. Porcupine Falls, Bighorns. This half-mile hike is steep downhill, and once you get to the falls you can take a swim (if you don’t mind freezing cold mountain water). The hike back up is a little challenging. Sibley Lake, Bighorns. Sibley Lake is nestled within the mountains and has the clearest water imaginable. There are a plethora of amazing campsites right at the water’s edge. Sand Turn, Bighorns. In the spring and summer it is not an uncommon site to see people hang gliding off the side of the mountain. Sheridan Farmer’s Market: Every Thursday evening in the summer months, stop downtown for fresh vegetables, local honey, and some really fun craft and home décor vendors. Third Thursdays Street Festival: Every third Thursday after the farmers market, Main Street is transformed into a hub of food booths, unique vendors, and entertainment. Over the Moon Boutique: Over the Moon Boutique shares a space with Java Moon Café. They offer great smelling candles, jewelry, the cutest baby clothes around, and an assortment of other goodies. Twisted Hearts: Twisted Hearts is one of my favorite places to shop in Sheridan. It’s like a miniature version of Anthropologie (which we don’t have), offering unique home décor from typographic posters to wrapping paper, gorgeous clothes, and unique jewelry. Right next door to Red Velvet Bakery. Little Willow Traders: Another favorite place to shop in Sheridan, Little Willow Traders is a homey shop with lots of Wyoming-inspired décor (but not the cheesy kind). You’ll find your fair share of things here that feature moose and mountains, and a lot of it is made by local artists. The Chocolate Tree: Stop at The Chocolate Tree for your fix of truffles and rock candy. Ye Olde Book Knook: A large used bookstore, Ye Olde Book Knook Downtown offers a huge assortment of books from beautiful antiquarian titles to best sellers, always at a great price. Historic Dayton Mercantile: On your way to the mountain (after stopping at The Branding Iron Café and the Ice Cream Shop) be sure to pop in at The Historic Dayton Mercantile. The Merc (as the locals call it) is home to the oldest ballroom in Wyoming! Though the ballroom is not used anymore, the recent owners have beautifully restored the shop (built in 1882) to be an accurate representation of what it used to be in its glory days. They sell a wide variety of candy, locally made art, cabin décor, and THE BEST homemade kettle corn around. If you’re really nice, the owners might even take you on a tour up to the old ballroom, which now houses a fascinating private wildlife gallery, with everything from zebras to antelope. 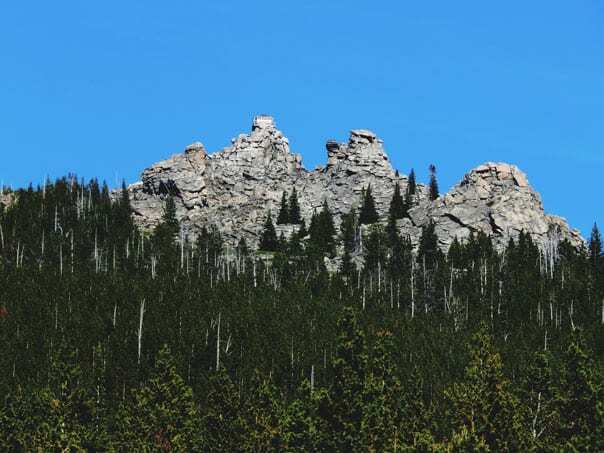 45 minutes: Cloudspeak Wilderness — You have to sign a waiver to hike here because there are no roads… but it holds the highest peak of the Bighorns (13,167 feet) and some of the best hiking around. 2 hours, 30 minutes: Devil’s Tower — You know, from the movie Close Encounters of the Third Kind? Made by aliens? More seriously, though, Devil’s Tower is the United States’ oldest national monument, declared so by Theodore Roosevelt in 1906. 4 hours: Mount Rushmore, Rapid City, SD — Locals call it “The Faces.” Just something everyone should see in their lifetime. 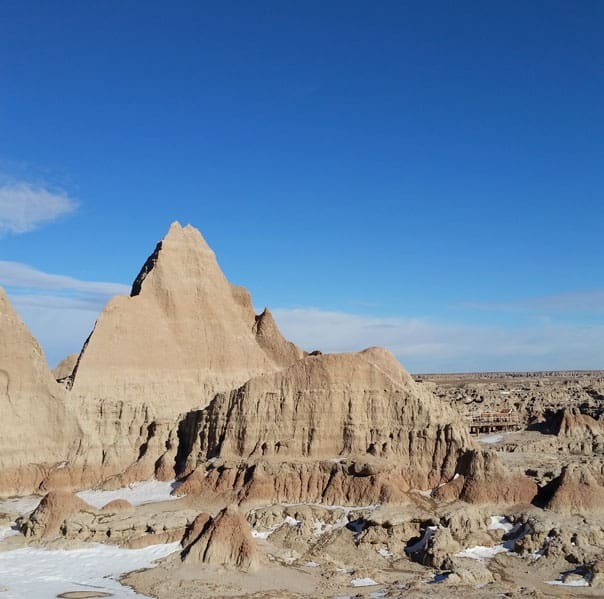 5 hours: The Badlands, SD — Fantastic hiking and simply breathtaking. Don’t leave this part of the country without taking a pit stop in the Badlands. 5 hours: Yellowstone — Wyoming’s jewel, Yellowstone is the largest national park in the country. Haleigh is a bibliophile, an artist, a vegetarian, and a budding entrepreneur. 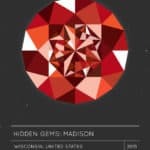 She runs an Etsy shop called Peels and Posies, where she sells hand-painted bookmarks, wall décor, purses, and more, made mostly from recycled or thrifted materials. She spends most of her summertime enjoying the fragrant mountain air and searching for moose or deer, and most of her wintertime buried in a pile of books or meticulously painting pretty little things. For more on her life, visit her blog Consider the Peel. 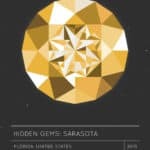 This travel guide is so great! I’ve never been out that way, but if I ever make it to Wyoming…I know exactly what I’ll do there! 🙂 Thanks for sharing!